Help support our children in Faith Baptist Christian Accademy as they showcase the instruments and songs they have been learning all year. 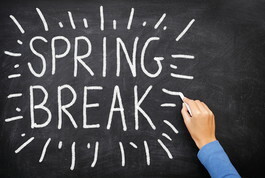 The Faith Baptist Christian Academy is closed for spring break starting on April 5th and returning to school on April the 15th. 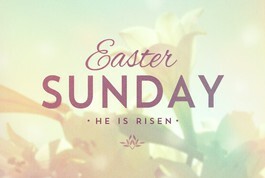 Come join us on April 21st to celebrate Resurrection Sunday, the day Jesus Christ our Saviour rose from the grave.